The classic 911 has arguably one of the biggest followings on the planet. From the distinctive sound of the air-cooled engine to the performance that to this day remains impressive, 911 fans all over the world rally round to share stories and revel in this iconic piece of German engineering. 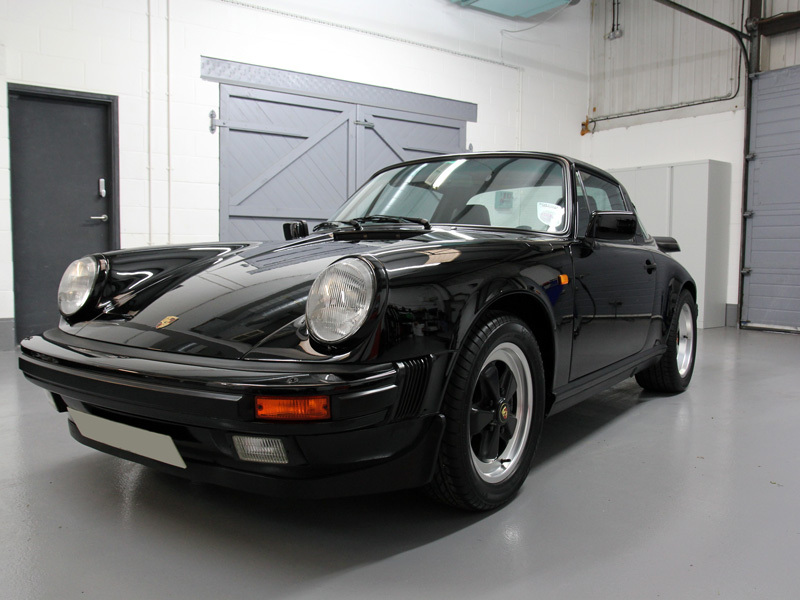 Having acquired the vehicle from a Porsche Club GB member, the current owner of this 1989 Carrera 3.2 Targa was just as enthusiastic about his new purchase. 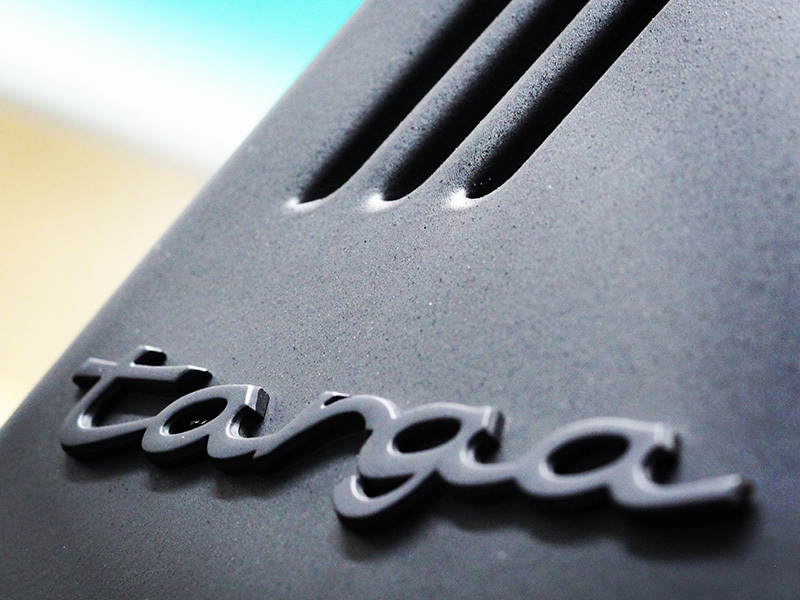 The brief was simple: enhance and preserve the appearance of this iconic car. 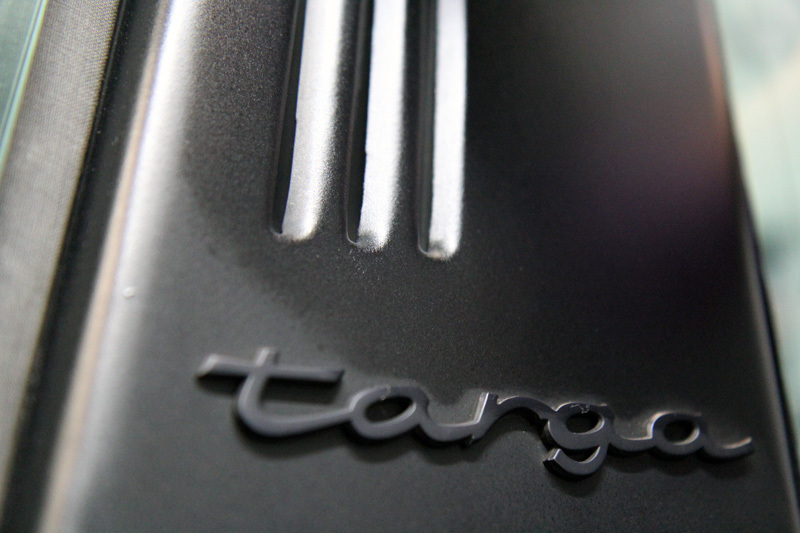 Consequently, the 911 was booked into UF’s Brands Hatch based Detailing Studio for a bespoke package of services. 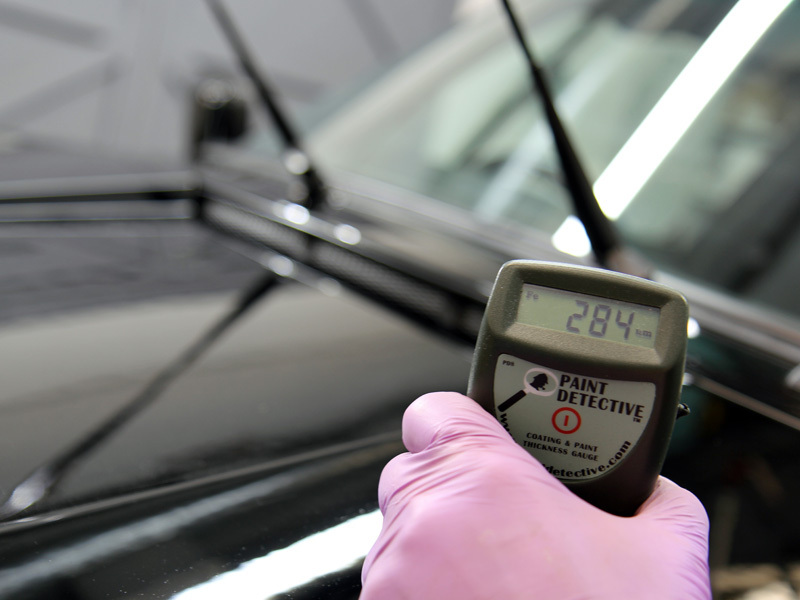 When preparing a car for paintwork correction it is essential to first ensure the paintwork has been thoroughly decontaminated and is clinically clean. The initial stage is to remove bonded iron contamination. Typically the ferrous contamination is as a result of brake pads shredding when under load. The ferrous particles are extremely hot, so they bond readily to surfaces and the bond strengthens as the particle cools. Left in situ these particles expand as they oxidise and over time will cause pitting in the surface of the substrate. It’s essential to remove these deposits quickly to prevent permanent damage. The safest way to do this is using a ferrous contamination remover. The active ingredient shrinks the ferrous particle, causing it to break the bond with the substrate and allowing it to be safely rinsed away. 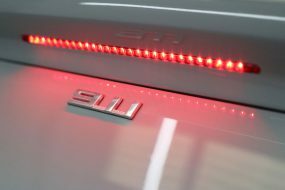 This means there’s no requirement for scrubbing with a wash mitt that could cause the particles to become detached from the substrate and attached to the mitt and then scrubbed over the wheel face or bodywork of the car causing further damage to the paint. Typically, ferrous removers contain a colour change function to indicate the presence of the contamination. 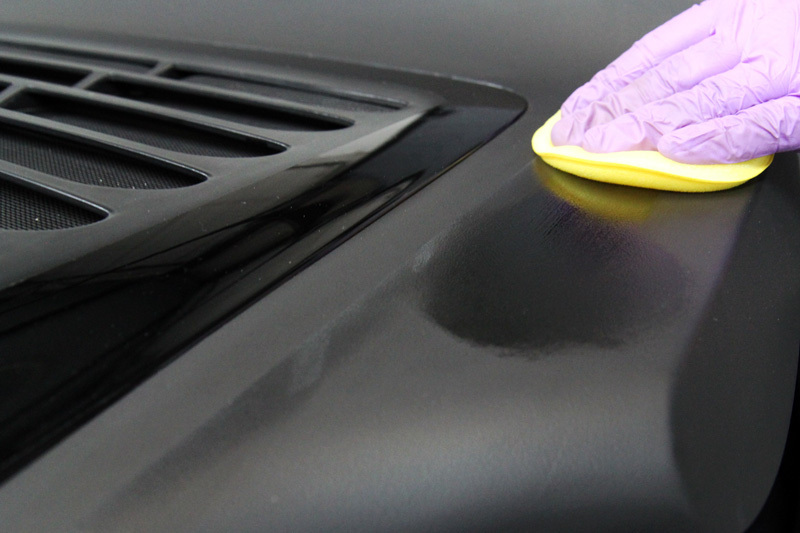 Next the 911 was treated for sticky residues such as tar, tree sap and bug squash. Due to the nature of these elements an adhesive removing product is used. These dedicated products dissolve the bond the contamination forms. This can then be washed away without the need for scrubbing, again, making the process safer for paintwork. Next the car was degreased to remove oily residues, diesel splatter and grime build up. Particular attention was paid to the deck, boot and door shuts, and around the catches where the dirt tends to collect, the solution was lightly agitated with a soft detailing brush. The petrol cap was also degreased thoroughly. 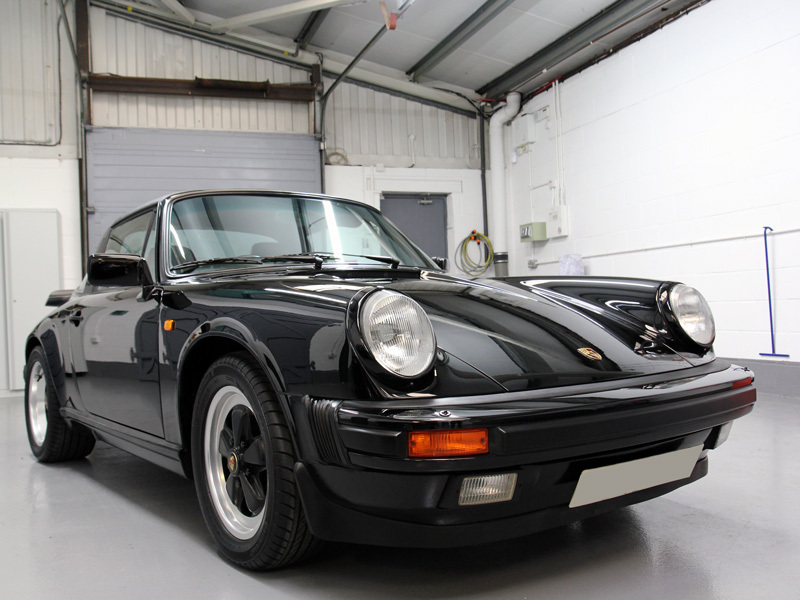 With the decontamination process almost complete the 911 was pre-cleaned using Ultimate Snow Foam applied through a Kranzle Foam Lance attached to a Kranzle 1152 TST pressure washer. This creates a thick foam that clings to the surfaces of the vehicle, lifting larger particles of dirt and grit away from the surface. On cars with a lot of road debris the foam can be seen to change colour as it traps the dirt in the bubbles. These can then be safely rinsed away carrying the contamination with them. The next step required the removal of the Fuchs wheels as the design makes cleaning the rear of the wheel difficult if left on the car. The wheels were individually cleaned using a separate UF Wheel Wash Bucket & Scratch Shield with a solution of Swissvax Wheel Concentrate and UF Wheel Woolies. The bodywork of the 911 was then washed using the Two Bucket Method, an Ulti-Mitt Double Sided Merino Wash Mitt and Swissvax Car Bath. A small Wheel Woolie was used to get into the grilles and difficult to reach corners. The deep grain vinyl roof skin and matte T-bar were gently cleaned with Swissvax Plastic Wash and a Natural Horse Hair Convertible Top Brush to ensure any dirt in the fine grain was completely removed. 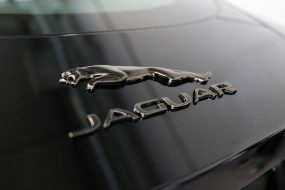 The car was then rinsed free of suds before being given a pure water rinse with an Aqua Gleam De-ionising Water Filter. 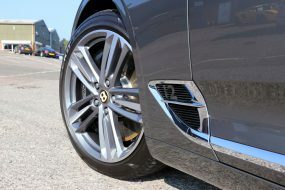 The wheels were dried using soft microfibres and before putting them back on the car, both faces were protected using Swissvax Autobahn Wheel Wax. This wax is resistant to high temperatures and provides a hydrophobic barrier which repels water and dirt and inhibits brake dust from adhering to the surface. 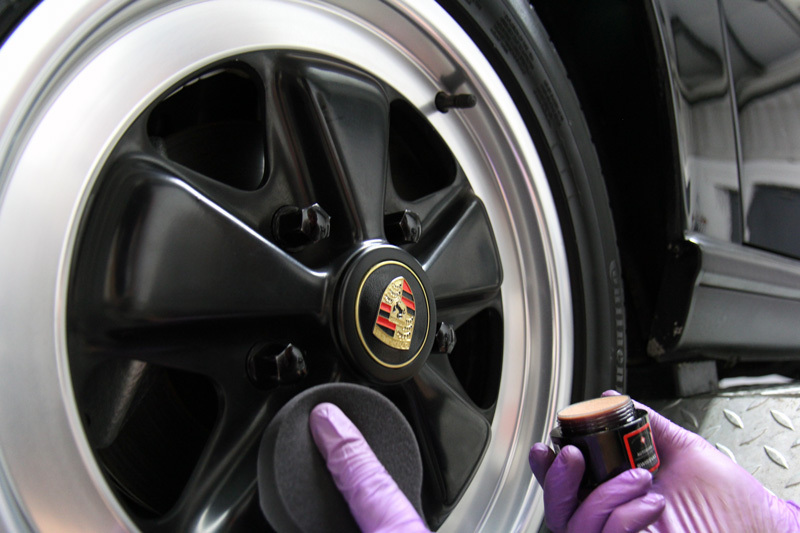 This will make future cleaning of the wheels much easier and provided the wheels are washed with a pH neutral wheel cleaner the wax should remain effective for many months. 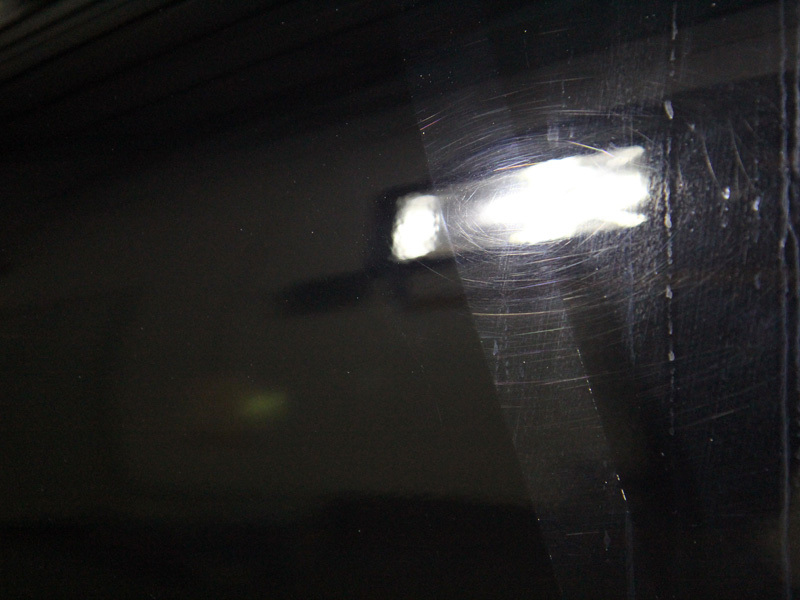 Once inside the detailing studio and prior to commencing machine polishing, the paint was inspected under high intensity lighting. Multiple paint depth readings were taken on each panel. To tackle the relatively hard paintwork, Koch-Chemie Heavy Cut H8.02 was used on a 3M PERFECT IT III Yellow Polishing Pad applied with a FLEX PE14-2 rotary machine polisher. H8 is an extra heavy cutting compound with diminishing abrasives that tackle stubborn blemishes and gradually fine out to leave a glossy surface. 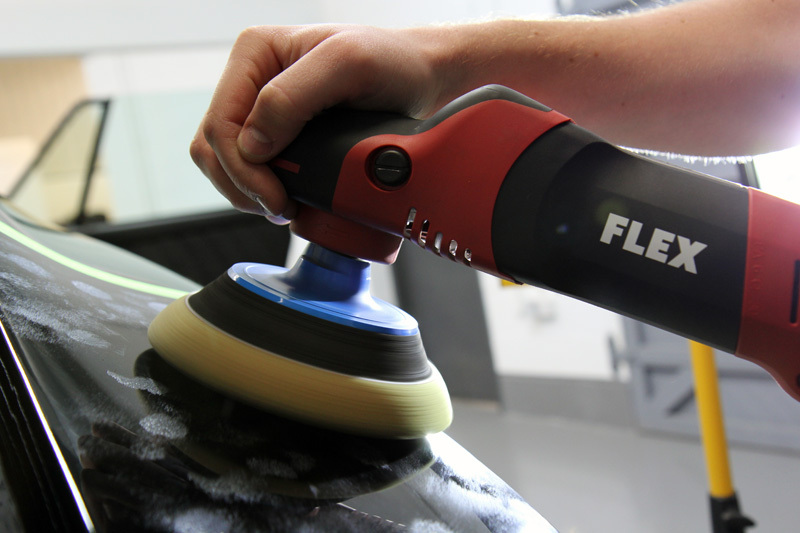 The solvent-free formulation ensures the scratches and swirls are removed rather than filled. 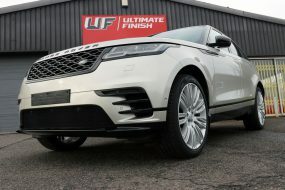 The surface was then refined using a RUPES BigFoot LHR15ES Dual Action Polisher and a RUPES Ultrafine White Finishing Pad. The paintwork was quite sticky and required a highly lubricated finishing polish, so Meguiar’s #205 Ultra Finishing Polish was chosen. 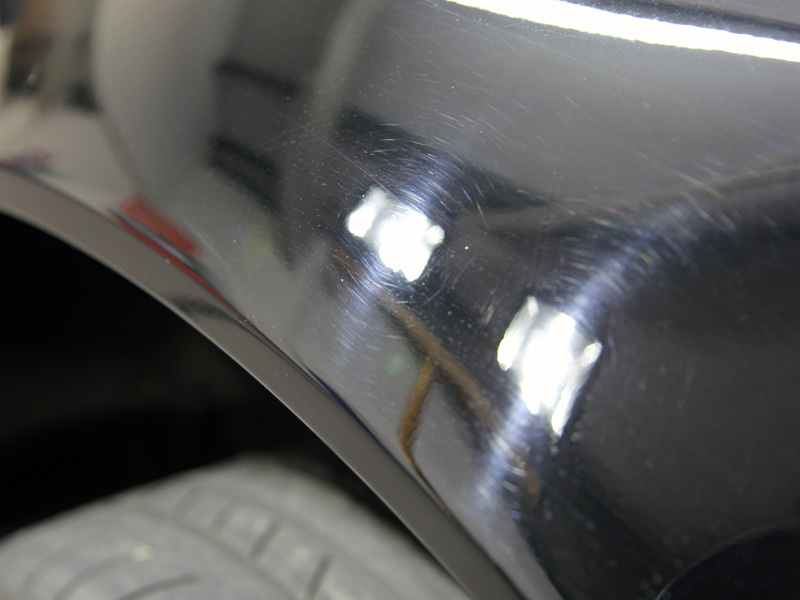 This combination produces a microfine cut and extreme gloss, leaving the black paintwork absolutely gleaming. 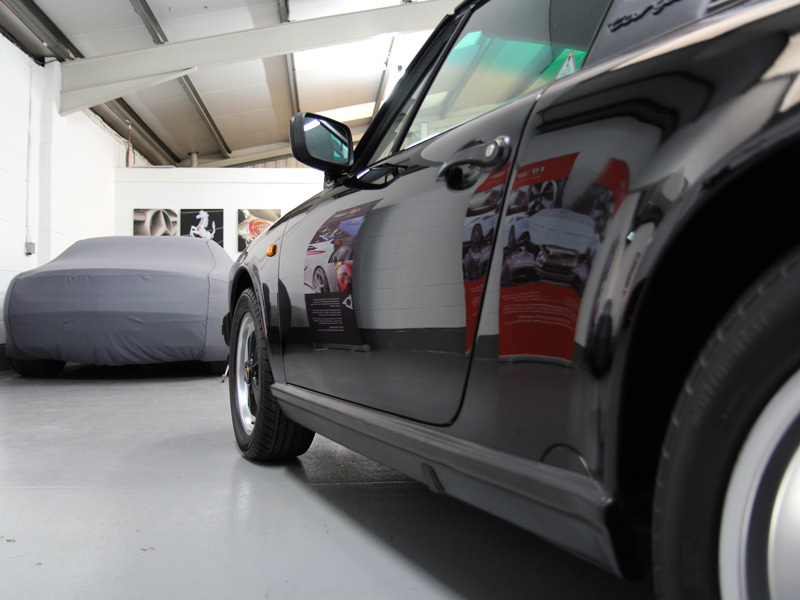 The Targa top was protected using Swissvax Protecton, a dressing which protects exterior plastics and vinyl from the damaging effects of UV, environmental and industrial fallout. The satin T-bar was protected using Swissvax Opaque, a wax specifically designed for matte and satin finishes. Swissvax Seal Feed was used to moisturise the rubber door and window seals and to prevent them from drying out and cracking. Specifically designed for rubber, Seal Feed contains natural nourishing oils to rehydrate and protect against UV. Even hardened seals become soft and flexible again after several applications. This 911 Targa Sport had a factory fitted ‘Whale Tail’ spoiler with a ‘pedestrian-friendly’ rubber lip. Swissvax Seal Feed was applied to this and all the external rubber components including the bumper bellows. With the paintwork corrected and refined, Swissvax Best of Show was carefully applied by hand and buffed off with a high quality microfibre buffing fleece. One of the most popular carnauba waxes in the Swissvax portfolio, Best of Show contains around 51% by volume of the purest grade carnauba. 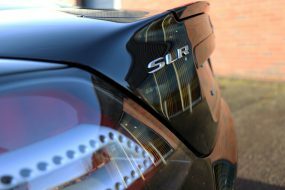 The effect on black paintwork is absolutely dazzling: a deep, wet-look shine that makes paintwork look jaw-droppingly glossy. 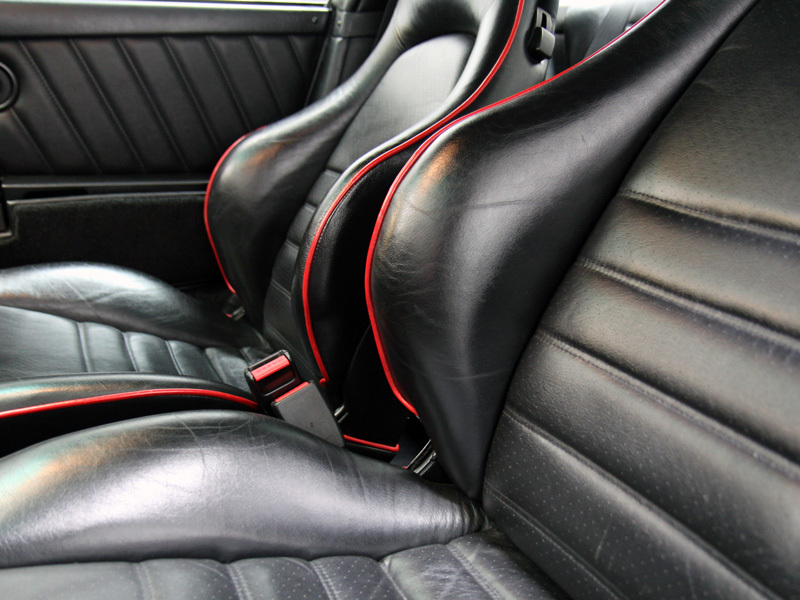 The black leather interior with red piping was in very good condition and required only a light clean. 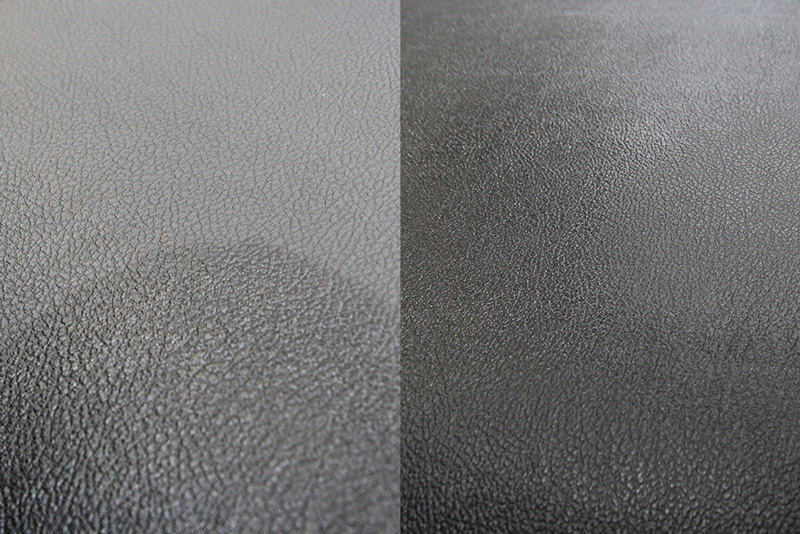 Swissvax Leather Cleaner was used to remove the soiling and the leather was then protected with Swissvax Leather Milk. The dashboard and door cards were cleaned using Swissvax Quick Finish Interior and a soft microfibre towel to leave the interior looking and smelling fantastic. After many long hours in the studio this timeless classic has been restored to its former glory and is now fully protected against whatever the next 26 years has to throw at it!